• Prototype Inspiration: Road-Railers: A beginner's guide. • Prototype Inspiration: Class 47-hauled Speedlink traffic. • Exceptional Wagons for Exceptional Loads. 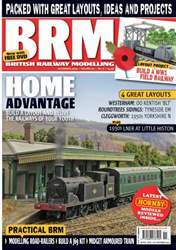 • Buyer’s Guide: Hornby rebuilt Merchant Navy. 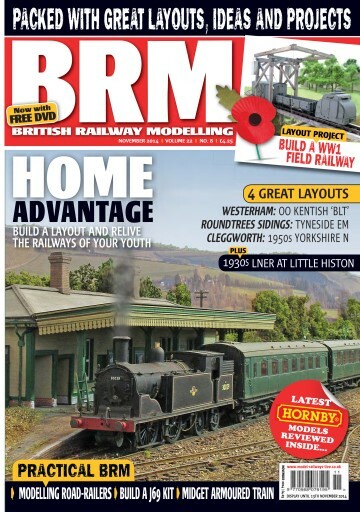 • What’s New: Hattons and Hornby Kings, plus much more. 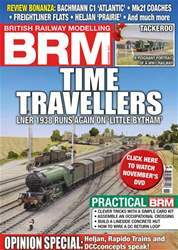 • Reviews: New products from Hornby. • Tried & Tested: Military Figures. • Interview: Planning for a Pendolino.